What are the CT Games? 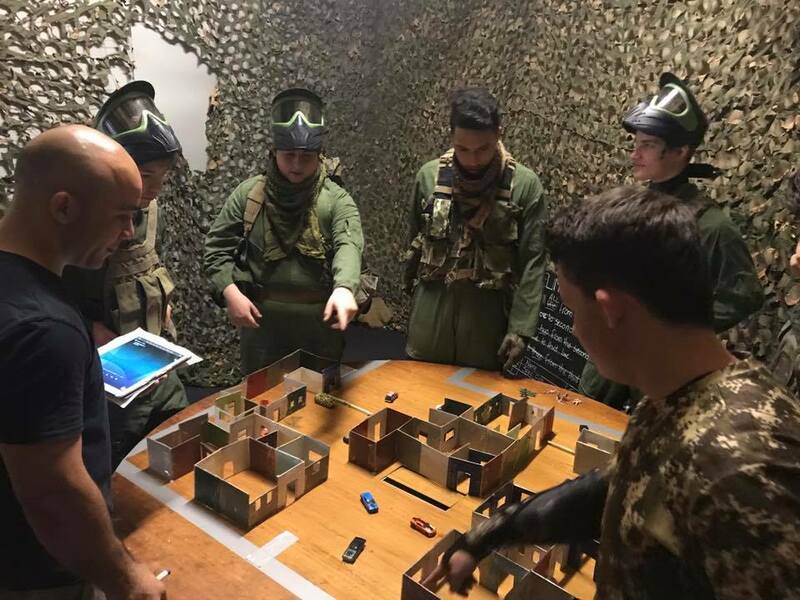 We’re giving you and your mates the opportunity to recreate one of the most dramatic Special Forces missions of the decade. The brief? Take down Osama Bin Laden! The CT (Counter Terrorism) Games is the most realistic tactical game paintball can offer. 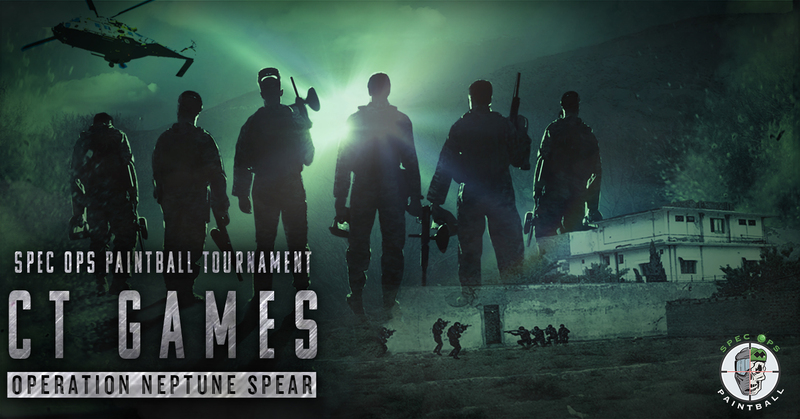 Designed by an ex Special Forces soldier, the CT Games requires players to engage in the ultimate test of skill, tactics and teamwork. Gather your mates together or come alone and we’ll assign you to a team. The CIA (Central Intelligence Agency) has PID (positively identified) and tracked an HVT (high-value target) to a disclosed location in Abbottabad, Pakistan. The CIA have set up surveillance in an adjacent compound and, using a mixture of intelligence gathering techniques, confirmed the target’s identity as the world’s most wanted man – Osama bin Laden. Bin Laden is the founder of al-Qaeda, the organization that was responsible for the September 11 attacks on the United States. Osama bin Laden has been found. Lock and load troops – the job is on. Teams are to assault Osama bin Laden’s compound no later than 0900, on 8th April 2018 IOT (in order to) kill or capture Osama bin Laden. How: Sign up HERE, email us at info@specopspaintball.com.au or call us on 07 3839 5134. Why: Because this will be the coolest thing you’ll do all year!